Valentine’s Day is just around the corner. 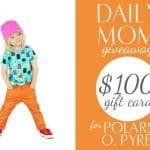 If you have come to Daily Mom looking for gift ideas for a woman in your life, you have come to the right place! What woman wouldn’t love something sweet and meaningful to show her how much she is loved? 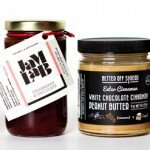 We have put together some of the most thoughtful Valentine’s gifts that we guarantee any woman will fall in love for. 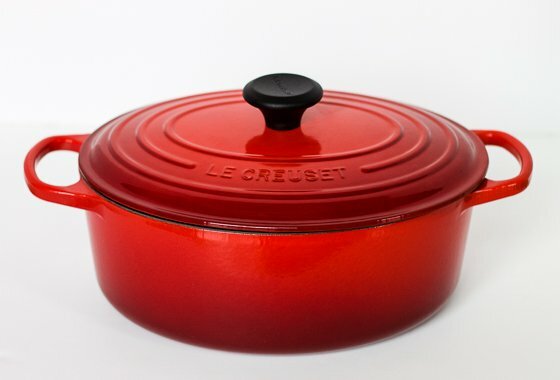 This Valentine’s Day, show your love in a big way by treating the home chef in your life to a coveted Le Creuset Signature Enameled Cast-Iron 5-Quart Oval Dutch Oven. In a bright, bold cherry color, this classic dutch oven allows you to cook up one-pot meals and a variety of other mouth watering dishes. 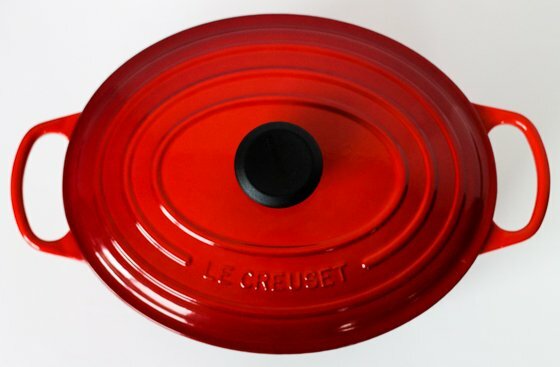 The generous 5-quart size allows for larger portions to be made, thus reinforcing Le Creuset’s passion for people joining together to fellowship over food. 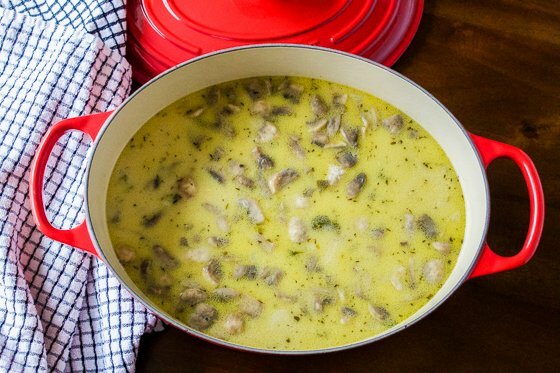 You can be guaranteed your cuisine will be cooked to perfection due to the superior heat distribution of the enameled cast iron material, and you won’t have to worry too much about what’s happening inside your beloved dutch oven as the advanced sand-colored interior enamel resists chipping and staining, is highly durable, and cleans easily. 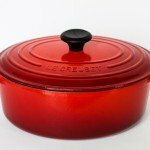 Le Creuset is widely known around the world for its prestigious vivid colors and unsurpassed quality of cookware. It’s an honor to own one of these luxurious pieces in your kitchen. For over 90 years, Le Creuset has been inspiring both home cooks and professional chefs alike to find joy through cooking. From the first ground-breaking enameled cast iron cocotte introduced by Le Creuset in 1925, to the wide range of cookware and supplies they offer today, this honored company continues to evolve with the changing culinary trends, yet always produces top quality products with a passion for the people who use them. 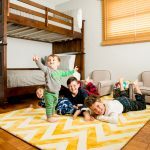 After agonizing over creating the perfect nurseries and rooms for our little ones, our master bedrooms probably leave something to be desired in the design department. 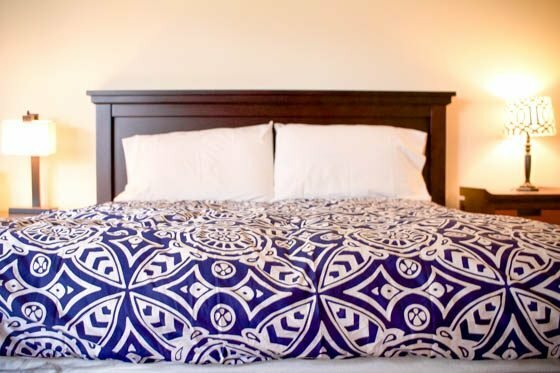 Sprucing things up with new bedding is a simple way to transform your room from drab to fab! We love the bold colors and fun prints from Serena & Lily. With so many gorgeous prints to choose from, you’re sure to find something you love from this California company. This Valentine’s Day, spice things up with a brand-new duvet cover! Serena & Lily is a home and lifestyle brand with a fresh, California point of view. The company specializes in products with bold colors, original patterns and flawless designs. Serena & Lily believes that creating a great space isn’t about following a prescribed set of rules, but instead trusting your instincts and “making it up as you go”. 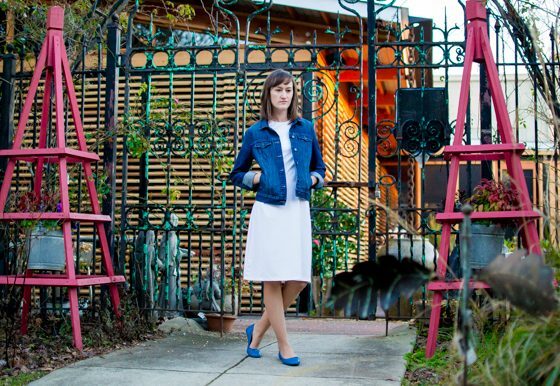 The company strives to help each customer discover their own, personal style — and express it with confidence! If you have a Valentine that carries her camera with her everywhere, we have the perfect gift! The Brownlee camera bag by Kelly Moore looks more like a purse than a camera bag but protects expensive equipment with padded sides and bottom. 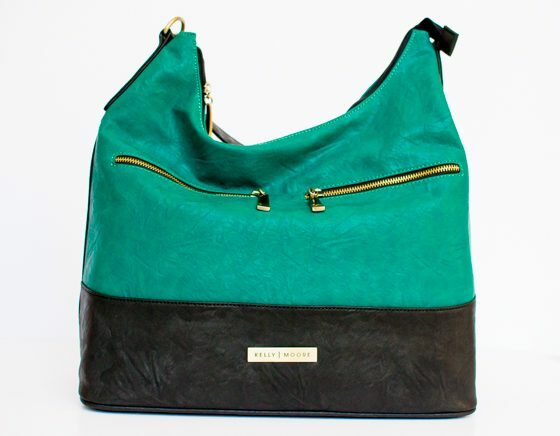 We love this bag in this fabulous jade color and think it is better than jewelry for a momtographer”. 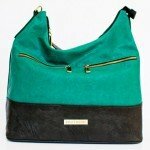 This bag is especially perfect for the mom with a camera because there is room for more than just the camera inside. The Brownlee is one of the larger bags made by Kelly Moore, and the basket designed to hold the camera and lenses is adjustable and removable, so other must have items like diapers and toys will also fit inside. In fact, you can remove the basket completely when you dont need your camera, and just use the Brownlee as a large purse or diaper bag. 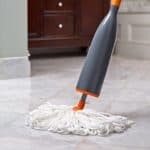 No woman would ever be unhappy with a Valentines gift that is gorgeous and useful every day, and thats exactly what you get with the Brownlee from Kelly Moore. 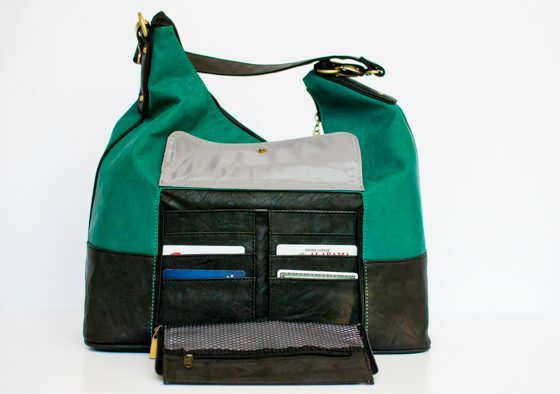 Kelly Moore began designing camera bags with the photographer mama in mind. 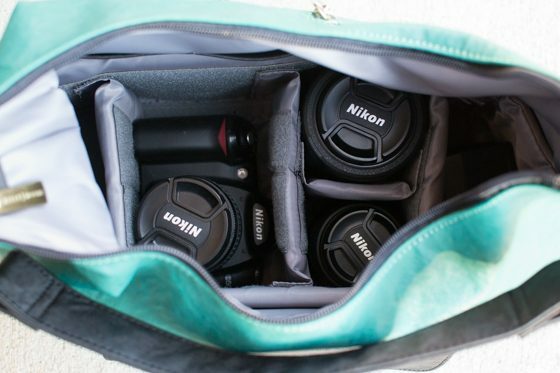 As a photographer herself, she was leaving the house with an ugly black camera bag, a purse and a diaper bag every day. 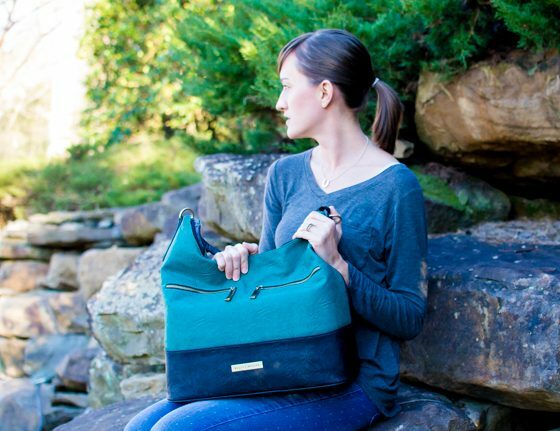 She knew there had to be a better way to carry everything a woman on the go needs and bring along a camera too, so she created Kelly Moore Bag. 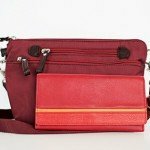 Since the companys launch in 2009, Kelly Moore Bags has expanded to offer high quality bags for women, men, professional photographers and students. If you need to carry all your necessities in a fashionable bag, look no further than Kelly Moore Bags. 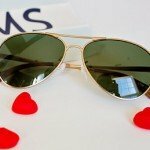 Looking for a Valentine’s Day gift for a no-fuss woman on the go? 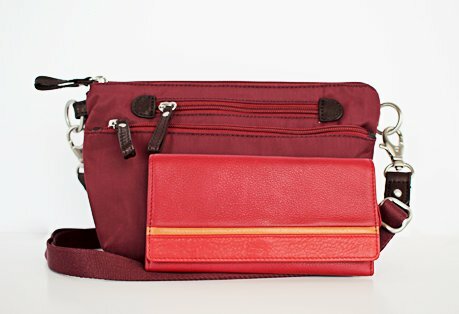 Osgoode Marley has two great choices: the Cross Body/Waistpack and the RFID Card Case Wallet. 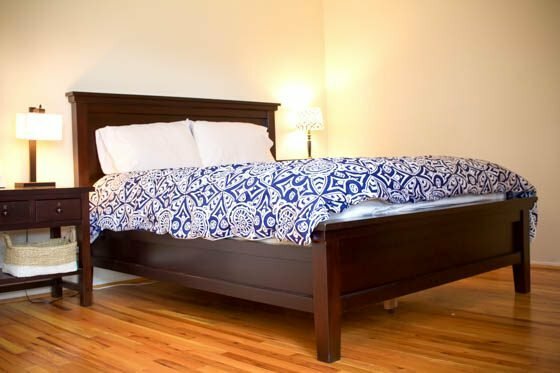 Shopping for an active, minimalist personality can be hard. The old standby of jewelry for a gift will wallow on their dresser un-used. 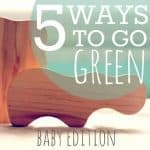 Fussy clothes and bulky accessories won’t do either. 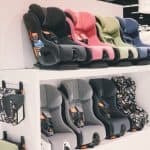 But, with a large selection of quality, functional, and travel friendly products, Osgoode Marley has solutions for this hard-to-shop for woman. 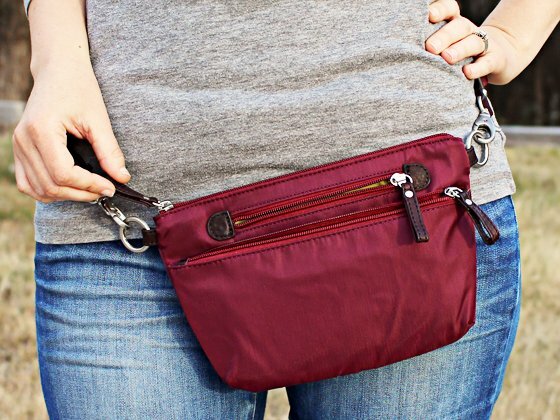 The Cross Body/Waistpack is the perfect alternative to bulky handbags. 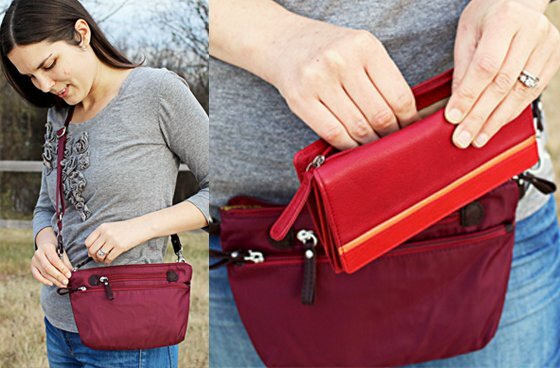 Its slim profile and adjustable, detachable strap make it easy to wear as a cross body bag, a shoulder bag, or as a clever waistpack – leaving her hands free to chase toddlers, shop, or travel with ease. (It’s the update hideous 80s and 90s fanny packs have been in desperate need of!) With open pockets inside to keep keys and other small items handy, zipper pockets inside and out – perfect for larger items – and a large snap outer pocket, this little purse packs a punch holding everything a minimalist woman needs on the go. The RFID Card Case Wallet is made of buttery-soft leather and is lined with a blocking material to protect your identity and information from low-frequency scanners employed by identity thefts. 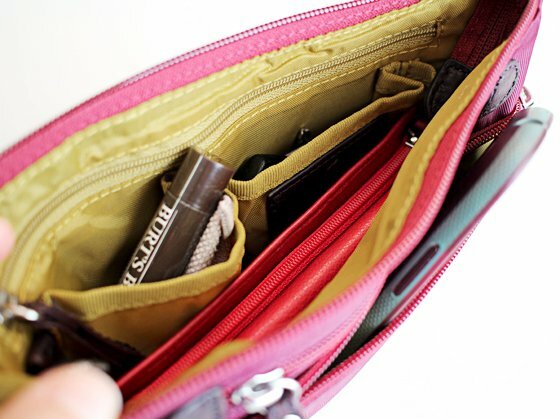 Plenty of card slots keep credit cards, ID cards, and discount cards organized within easy reach (including a transparent ID card window), while the full-size slip pockets and an over-sized zip pocket make storing change and receipts a snap. 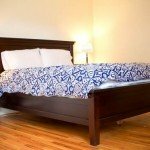 Osgoode Marley delivers products that look fantastic, combine form and function, and stand the test of time. 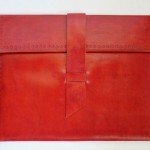 Sourcing the finest leather and materials, paying attention to design detail, and using trained artisans who do much of the work the same way it was done in the last century means that Osgoode Marley creates what is essentially a hand-crafted product, with a value to the consumer that far exceeds its actual cost. 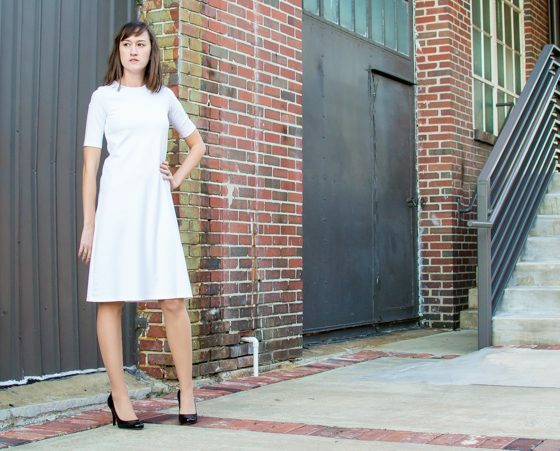 The Crave Dress by Marie Hell is the perfect dress to wear out this Valentines Day. If you are shopping for a woman you love, this dress is the perfect gift because of its classic styling. You cant go wrong with the Crave Dress. Its cut is flattering and its simple design and neutral color will make it the most versatile piece in any womans wardrobe. Dress it up with a blazer and heels. Dress it down with flats and a denim jacket. Add a pop of color with a fun scarf or jewelry. Marie Hell is a clothing brand that specializes in edgy wardrobe staples. 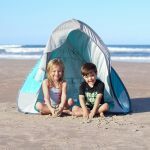 Made in the USA, every piece from this trendy company is made with sustainable, biodegradable fabric using ethical manufacturing standards. 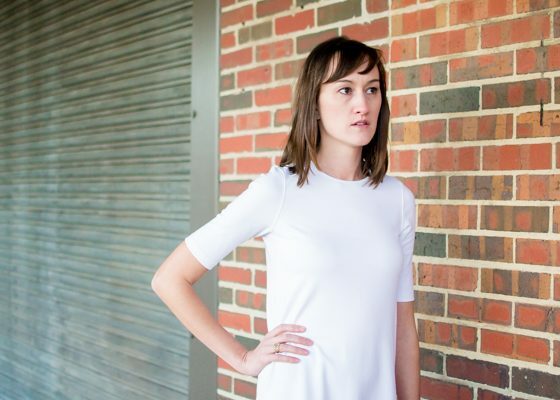 Marie Hell creates clothing with the philosophy that you should shop for quality over quantity. A few luxurious, yet versatile pieces in your wardrobe will go a long way and that is the philosophy behind Marie Hell. 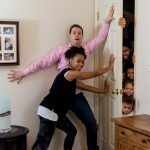 Marie Hell believes you dont need a million things in your closet, just a few you love”. With pieces to wear everyday and pieces to wear for special occasions, you can find what you need to upgrade your wardrobe. Jewelry is always a superb choice for Valentine’s Day, but if you’re looking for something a bit beyond the traditional gold or silver necklace, look no further than the collection of meaningful mala necklaces from Tiny Devotions. According to Tiny Devotions, “Mala beads are mysterious and magical necklaces or meditation garlands that have been worn for thousands of years by yogis and spiritual seekers from all over the world”. Mala necklaces each have a deep meaning, and the word, “mala” itself is Sanskrit for meditation garland. 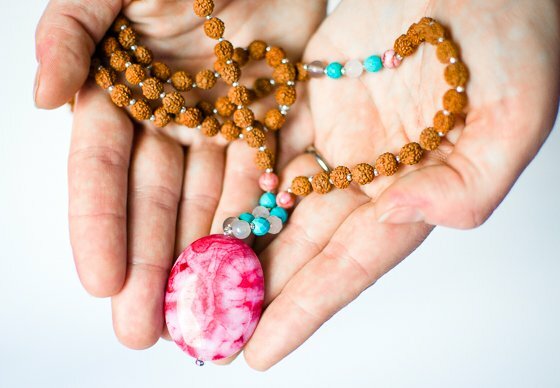 The history and meaning behind mala beads is fascinating, and we encourage you to go over to Tiny Devotions’ website to learn more about this rich background. Each of Tiny Devotions’ mala necklaces is made out of 108 beads (either rudraksha seeds, sandalwood, or rosewood), gemstones, and one guru stone. The 108 beads are intended to guide meditation, and the guru stone symbolizes gratitude and our connection to the divine. 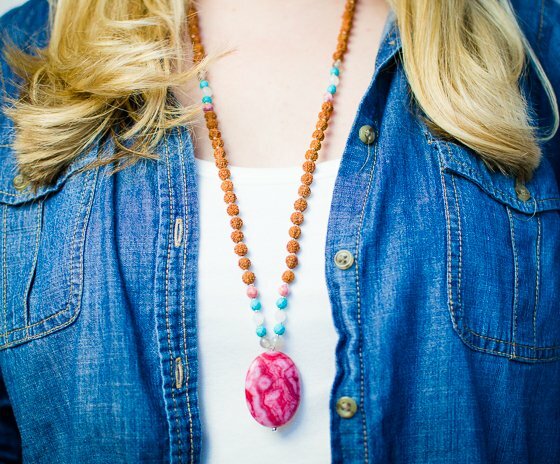 These malas are available in a variety of stunning colors, and made from impeccable craftsmanship, and each bead material brings a variety of blessings and positivity to the wearer. For example, the brown rudraksha seeds shown here bring healing, guidance, and prosperity, and the rose quartz shown here brings love and harmony. Turquoise brings truth, grounding, and protection. With the incredible array of malas that Tiny Devotions offers, you’re able to select the perfect mala for your Valentine – a truly meaningful and unique gift. Tiny Devotions is a go-to shop for all things boho chic. 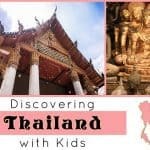 Their unique selection of bohemian jewelry, boho accessories, yoga-inspired jewelry, and Mala prayer beads is extensive, stunning, and meaningful. The company’s founder, Diana, started Tiny Devotions after she was given her first set of mala beads while she was living in the heart of Australia’s Gold Coast and attending law school. Once her degree was complete, she was unsure what to do – and settled on a one-way ticket to Bali to gain inspiration. While she was in Bali, she began making her own beautiful mala beads, and eventually created Tiny Devotions. Her collection has been sought after by celebrities, wellness warriors, yogis, and everyday people, and she hopes her pieces inspire people to lead more peaceful and intention-based lives. 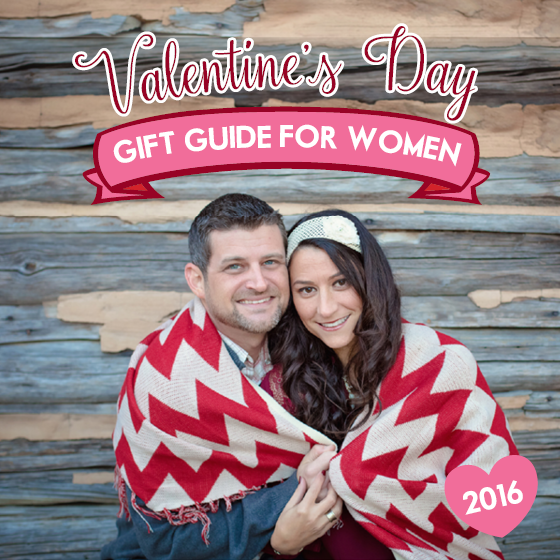 Looking for a gift for Valentine’s Day that every woman will love, but few busy moms will spend money on? 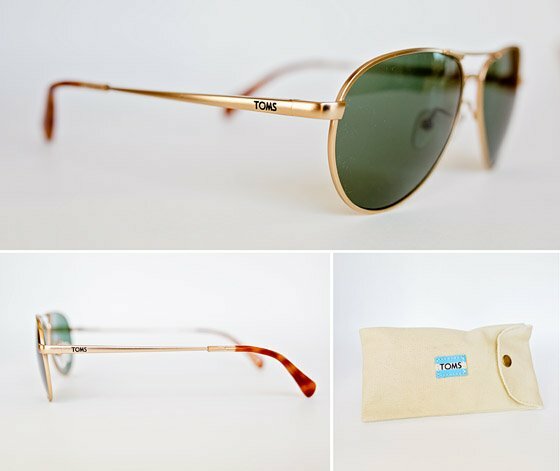 TOMS has the perfect pair of sunglasses to frame every face. Whether she wants to look stylish while waiting in the carpool line or relaxing on a beach, TOMS eyewear has something for her. 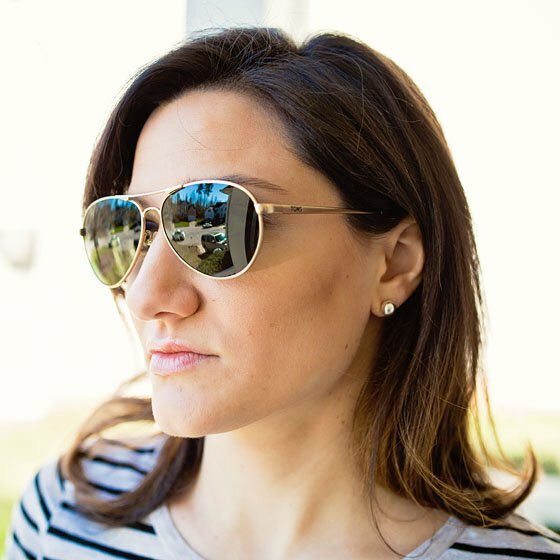 You can find the perfect style of women’s sunglasses in a variety of shapes and materials, and an assortment of colors and designs to accessorize any look. Their women’s sunglasses also offer a variety of lens types, including polarized. Of course, much like they offer with their shoes, with every pair you purchase, TOMS will help give sight to a person in need. We particularly love the Kilgore Satin Gold sunglasses. This all-metal aviator style is the sleekest new addition to TOMS’ skyward collection. Inspired by iconic flight styles, the streamlined lens shape features a double-bridged frame front, and the spring hinges provide a comfortable, flexible fit. And if gold isn’t for you, these glasses are also available in silver, gunmetal and yellow gold. Alternatively, if any of the ladies in your life do need a pair of shoes, TOMS holiday-themed flats are a super fun way to add a little pep to her step! In particular, before you plan that Valentine’s date night, add some sass to her wardrobe with these Pink Lips Women’s Classics. These be-smooched white flats feature lipstick kisses in several shades of pink, and will send a not-so-subtle hint to your partner that you’re game for a little Valentine’s Day fun! They’d also be all the rage at her next girls’ night out — or she can simply wear them while running her daily errands. Meanwhile, little girls will adore these sweet Pink Hearts Tiny TOMS Classics slip ons. There are large and small pink-hued hearts scattered across these natural-colored shoes, which also feature a contrasting dot design and bright pink sole. The top Velcro strap will keep these slip ons from slipping off your little lady, who will be so excited to wear them to her Valentine’s Day party at preschool! Runs true to size, but only comes in full sizes. If you are typically in-between sizes, size down as TOMS will stretch slightly with wear. With every pair you purchase, TOMS donates a pair of new shoes to a child in need. TOMS is a well loved brand known for changing the way companies do business by consistently giving to those in need as the main purpose of their company. Although best known for its classic canvas flats, which come in a variety of colors, patterns and prints; recently, TOMS has branched out to include boots, accessories, eye wear and even coffee! 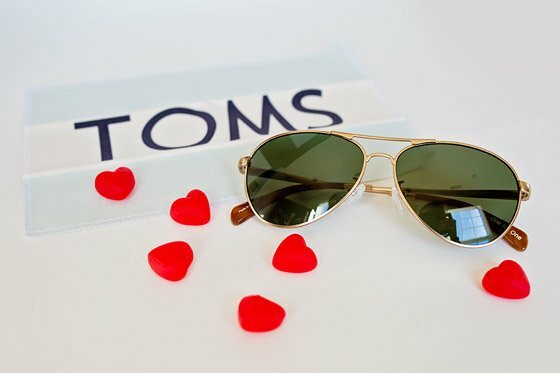 For every pair of shoes purchased, TOMS donates a pair of new shoes to a child in need, and for every pair of sunglasses purchased, a pair of UVA/UVB protective lenses go to someone in the world who really need them. 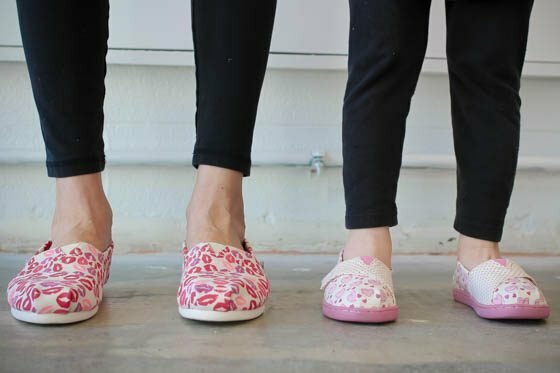 In addition, the brand’s commitment to corporate responsibility is evident by its environmental consciousness, social justice initiatives and brand transparency (and you thought TOMS were just fun shoes!). The Conversation Hearts Plate Set from Williams-Sonoma will delight any woman who loves to decorate seasonally or host holiday gatherings. 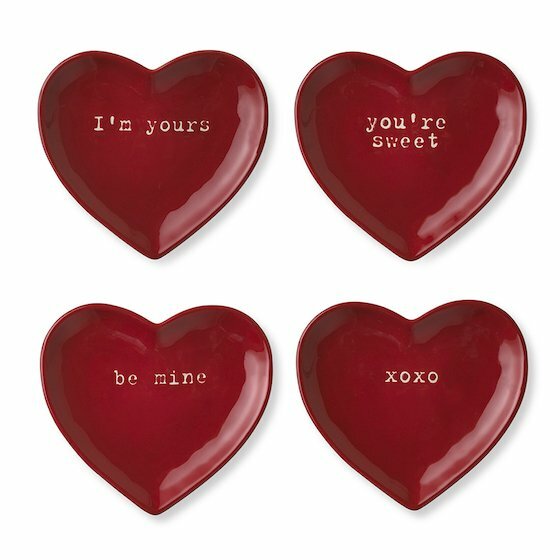 Modeled after the classic Valentine’s candy, these 4 plates are a bright, gorgeous red with sweet sayings stamped on them including: I’m yours, XOXO, be mine, and you’re sweet. Perfect for serving dessert, the plates are glazed stoneware. 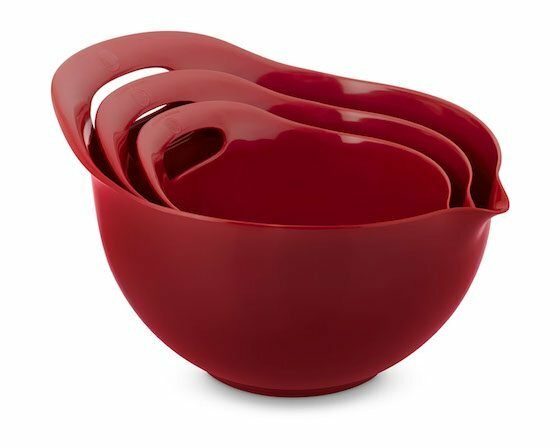 If you have a woman who loves to bake or cook, these Red Melamine Bowls are a must have. This set of 3 bowls will be well loved and used daily. Melamine is lightweight and sturdy and does not react with acidic food making these the perfect mixing bowls. 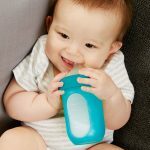 She can ditch the heavy glass bowls and use these with their nonslip rubber bottom and contoured spout for easy pouring. When it is time to clean up, all three bowls nest inside one another for space saving storage. We love this gorgeous bright red color for Valentine’s Day. Every time the recipient uses these bowls she will think of you! Williams-Sonoma began as a cookware shop in California in 1956. By carrying kitchenware and equipment that wasn’t found in other stores, it cemented its place in the cookware market as the favorite place to meet your kitchen needs, whether you are a professional chef or a home cook. Williams-Sonoma now carries hundreds of exclusive items and can be found all over the United States whether you want to shop in store, online or from their catalog. With products that will inspire you, you can take your cooking, baking and hosting to the next level with Williams-Sonoma. 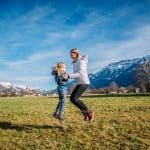 It’s not Valentine’s Day without chocolate, but this year skip the traditional boxed stuff and treat your Valentine to a more refined, unique, and healthier way of enjoying her le chocolat. 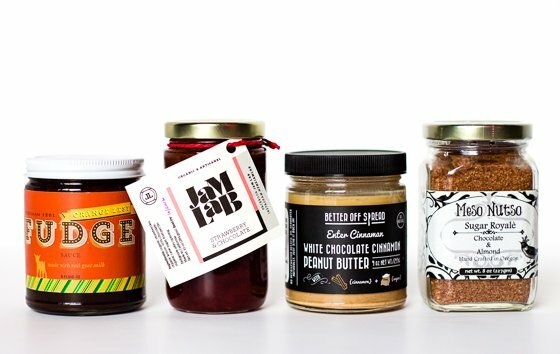 The Chocoholics Bundle gathers up four of the yummiest products made from small-batch food makers around the country and brings them to you to satisfy your sweet tooth as well as introduce you to some amazing companies you otherwise wouldn’t have heard of. 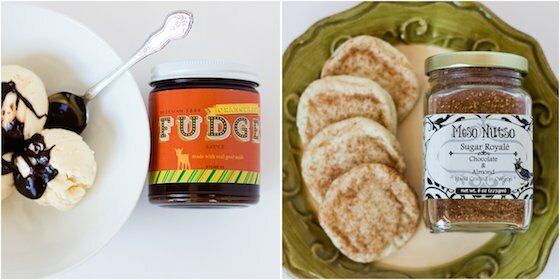 Hot fudge sauce with a zest of orange, chocolate peanut butter, chocolate and almond sugar, and strawberry and chocolate jam will amaze your chocolate taste buds, elevate everyday food to a whole new level, and make you sigh with relief due to the natural ingredients and healthier alternatives inside each jar. Hatchery brings the best of shared family recipes, good ‘ol farmer’s markets, and dirt road mustard makers together in one place where they can showcase their finest goods and join a worldwide community of foodies. 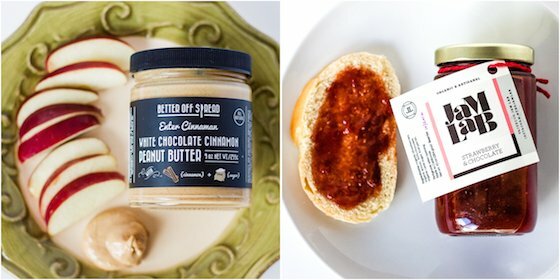 This online marketplace features small-batch ingredients and condiments, from Roasted Garlic Achaar to Bees Knees Spicy Honey, all sourced from passionate and talented independent makers across the USA. Is your loved one tech-savvy, stylish, and always looking to make the world a better place? 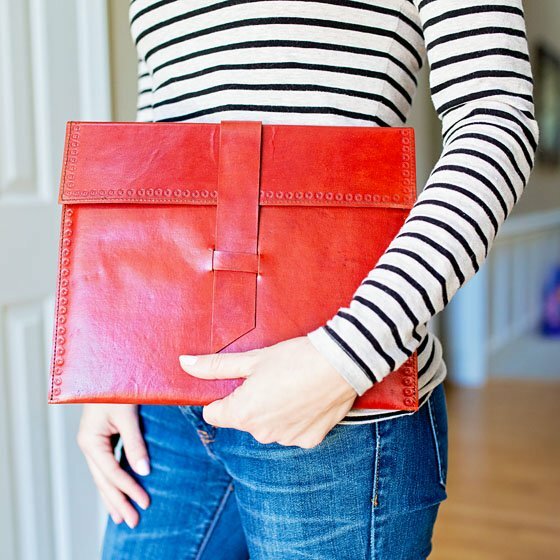 The Enrou ipad Case might just be the perfect gift that meets all of those needs! Not only does the high quality red leather protect your favorite go-to gadget, but it also provides work for men and women in the world that may otherwise have nothing. With each purchase, the proceeds go to aide such causes as education, global health, and women’s empowerment, just to name a few. Your loved one will be proud to show off a beautiful case as well as a beautiful message. 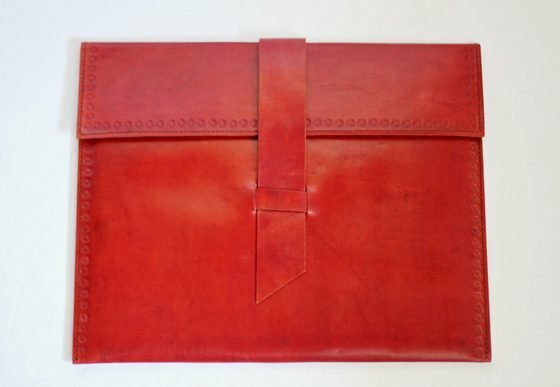 The Sable Leather ipad Case is a beautiful red, sustainably-sourced leather case, intricately hand-embossed along the beautifully sewn edges. Perfect for travel or simply safe keeping, the iPad case offers thick, padded protection and fits the standard size iPad. To close the case, an easy red leather strap easily weaves through a front tab. The workmanship of this case does not go unnoticed! Handmade in India and tanned without chemicals, this case is designed and made by artisans of India receiving fair wages for their work. The fine leather is also cruelty-free and comes from cows that have died of natural causes. The best part about this gift, though, just might be giving back. 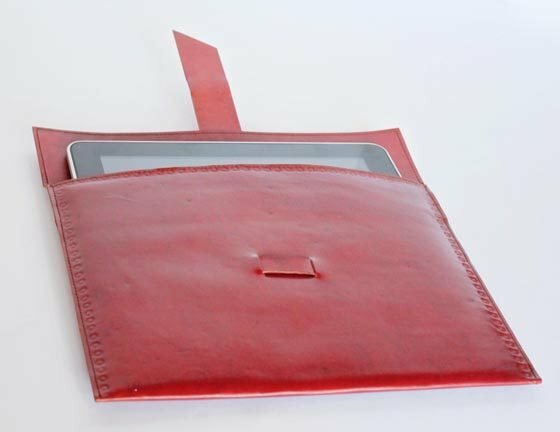 When you purchase the Sable Leather iPad Case in particular, proceeds are invested in development programs in India such as medical clinics, schools, and public health infrastructure. Enrou focuses on bringing carefully crafted clothing, jewelry, accessories, bags, and home goods to the masses while partnering with organizations that provide jobs to areas of poverty around the world. Enrou’s partners not only provide jobs for those in need, but also provide training, health and business education. 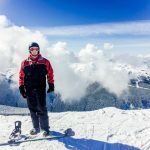 With each consumer purchase through Enrou, the proceeds go directly back to helping the individuals and communities working to provide such unique gifts. 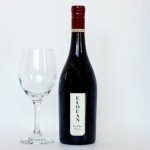 Gift the ones you love this Valentine’s Day with an elegant bottle of Oregon’s finest Pinot Noir wine from Elouan. 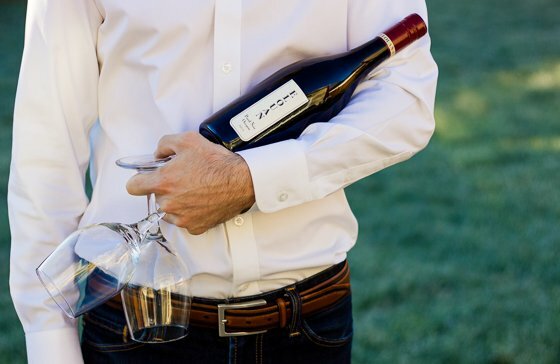 With flavors of rich red plums, bright cherries, a subtle earthy tone, and just a hint of sweet tobacco all combined into one smooth tasting delicacy, this bottle of wine will be cherished and celebrated among those who drink from it. 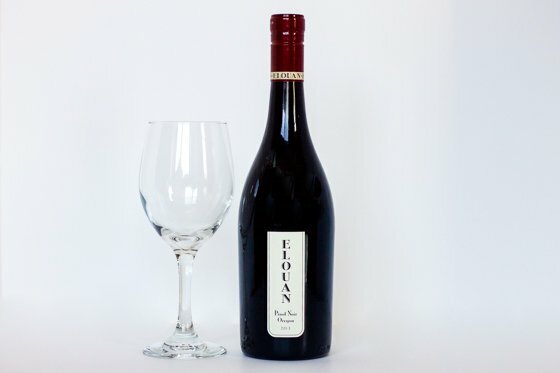 When you focus on making one thing great, chances are you will succeed, and that’s exactly what Joe Wagner did when he created Copper Cane Wine & Provisions, a company that encompasses a small selection of elite wine brands, including Elouan (meaning “good light” in Celtic), a spectacular Pinot Noir wine from the hills of Oregon. With unparalleled dedication, a natural talent, and years of winemaking under Joe’s belt, he utilizes the ideal location of the coastal Oregon hills with its perfect lighting, supple soil, and unique climate (cool weather with abundant sunshine) to create a Pinot Noir wine that is full of depth, vibrancy, and rich flavor. 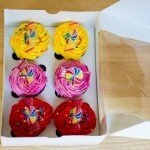 Give a sweet treat to your friends and loved ones this Valentines Day by placing some gorgeous homemade cupcakes into the wonderful cupcake boxes from Paper Mart. 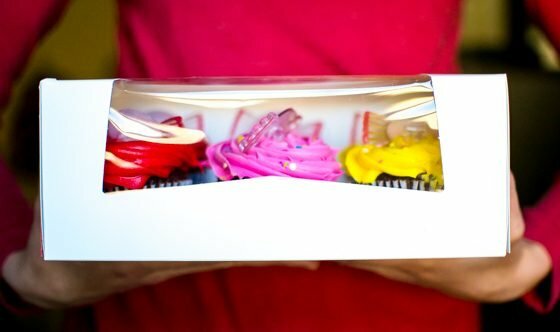 Paper Marts Bakery Box with Window is a one piece tuck top box that holds 6 cupcakes and displays them just as beautifully as a boutique bakery would. 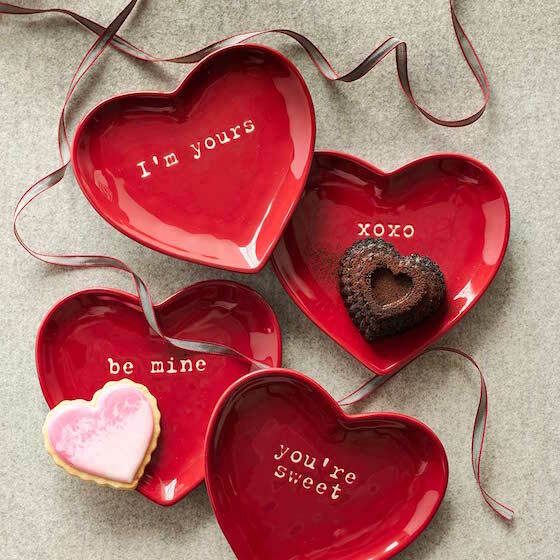 Add in the cupcake insert and your sugary masterpieces will stay in place so the frosting won’t get smudged while you deliver them to your Valentines. 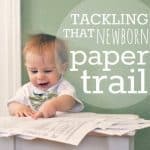 Paper Mart offers quality paper products and packaging at the lowest prices possible. With specialities in retail, food and industrial packaging, there are over 26,000 products to choose from. Paper Mart is a full service company with exceptional customer service. 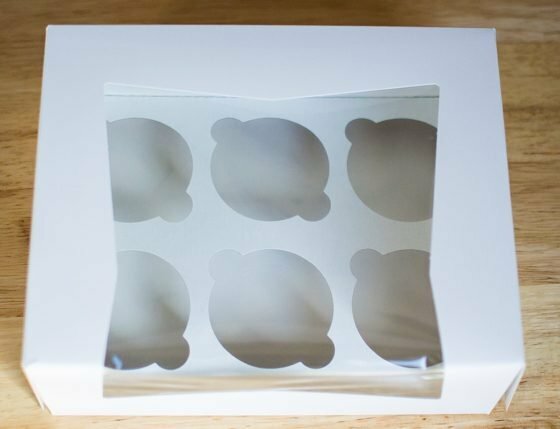 For your everyday life, Paper Mart offers products for packaging food, gift wrapping, decorating, parties and more. 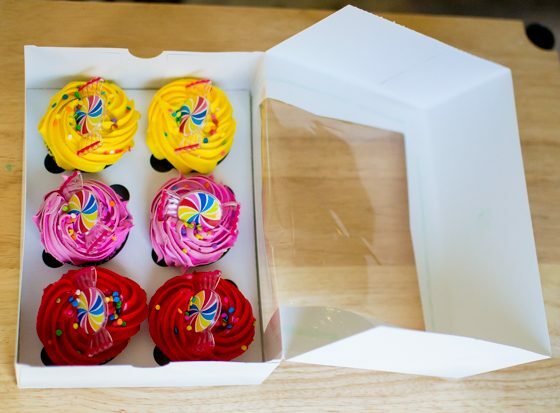 Whether you like to give away homemade baked goods, wrap the perfect gift, or design a Pinterest worthy party, Paper Mart has what you need.